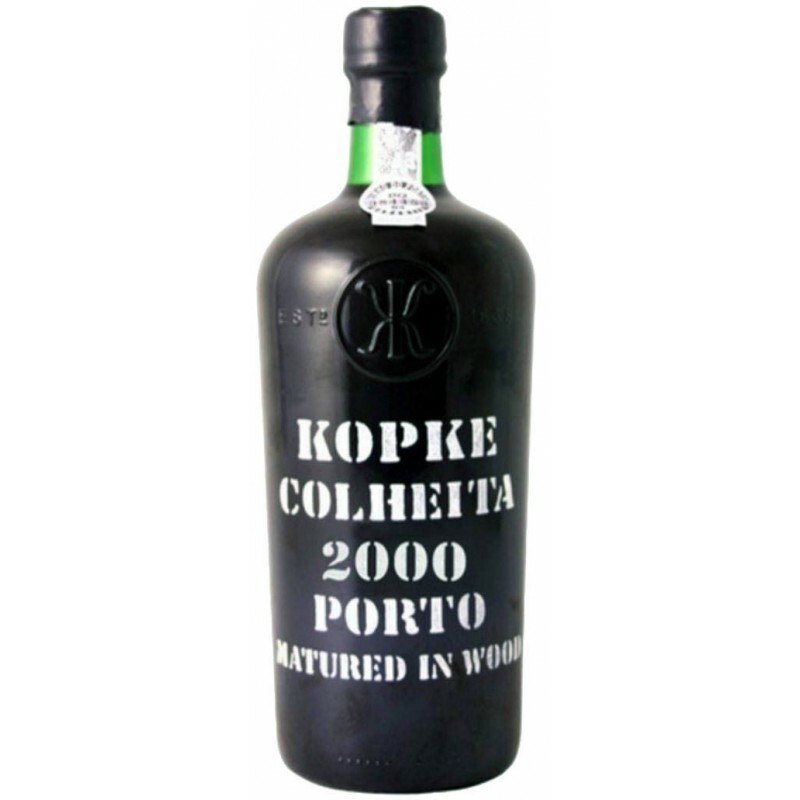 Kopke Colheita 2000 presents intense brown colour with brick-coloured hues. 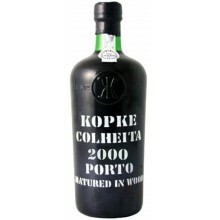 Rich and concentrated bouquet, laden with dried fruit aromas and a refined note of spice. In the mouth, it is smooth and velvety. It is harmoniously structured and closed. A long and delicate finish.